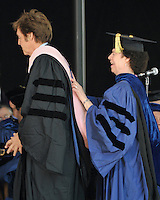 On the 26th of May 2008, Yale University conferred the Honorary Doctor of Music Degree, Mus. 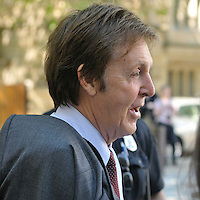 D, to Sir Paul McCartney. This series of photographs document his arrival to Woodbridge Hall, the Procession to and the Commencement Ceremonies on Old Campus, New Haven, CT. Not to forget the 2000+ (not quite as famous) Yale Graduates that day, some B&W portraits bring us back to the purpose of the event. Custom Giclée prints on fine art paper are available.